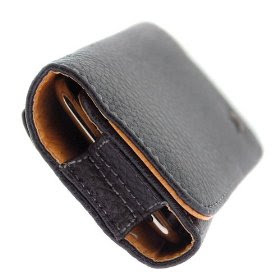 Amazon has Apple iPhone Black Leather Texture Horizontal Holster Carrying Case With Belt Loop And Clip for $.01 with $2.98 Shipping making it only $2.99 shipped! OK, so if you love checking out new music but hate to pay for it, well here’s one for you! Amazon currently has a list of 118 Music Downloads that you can get for FREE. You can check them out HERE. NOTE: The last 5 won’t be available until January 31st. Thanks for the find, Moms By Heart! There’s a few I’m going to have to check out when I get a free minute. You can also get a FREE Download of Come On by Green River Ordinance HERE, courtesy of Wal-Mart. 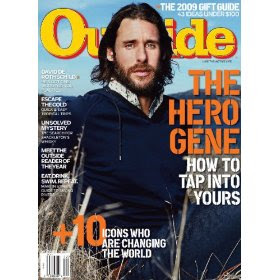 Amazon’s Magazine “Steal of the Week” is the Outside Magazine 1 Year Subscription for $8 HERE. The price is good through Saturday, January 16th. Just thought I’d share in case this was one any of you subscribed to or had been wanting to check out. If you already have the subscription, you can renew for the same price. Amazon is currently offering FREE Guitar Lessons via download HERE. Note: There’s a total of six episodes in the series. 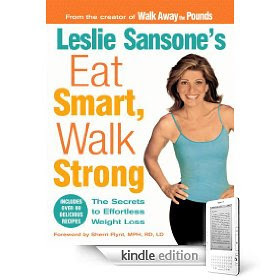 Leslie Sansone’s Eat Smart, Walk Strong: The Secrets to Effortless Weightloss HERE UPDATE: This one is no longer FREE. Note that these are for Kindles. But you can also download a free application HERE to be able to read them on your PC. If you happen to have an iPhone, you can also download the Kindle App on your iPhone and then you can set-up Amazon to download them straight to your iPhone.